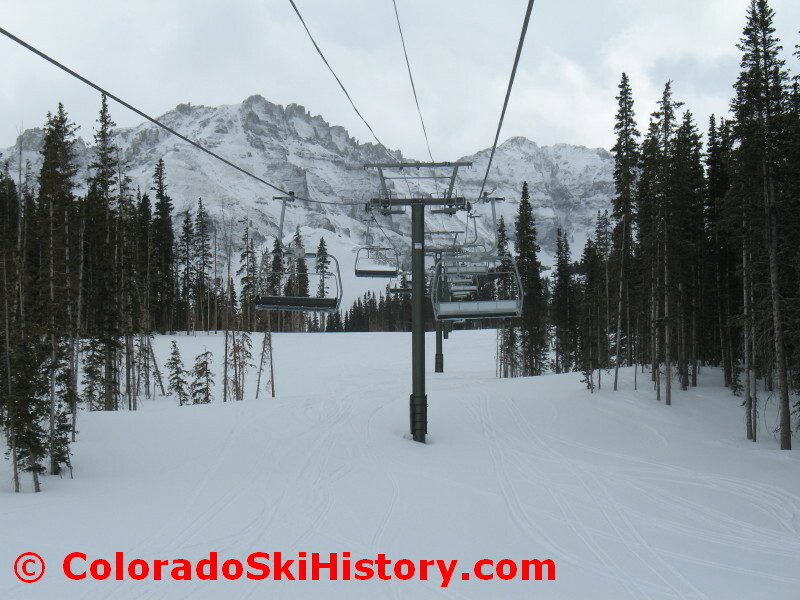 This is an archived list of new lifts built in North America during the 2016 construction season. Last updated 12/12/2017. Rumor at Squaw is that the Red Dog Six Pack is a go for this summer. It will be a LPOA with 2400 PPH. I added it to the list, please let me know if you see an official announcement Alex. Squaw still has not extended their permit for the red dog project with the county. I do not think it will happen this year and they will shift their focus towards the gondola until it is completed. Thanks for the update Michael, I’ve removed it from the list for now. Looks like Caledon Ski Club in Ontario is replacing an old BM Lifts Triple with a new Doppelmayr FGQ. I live near Stratton and the rumors are that Snowbowl will be replaced this summer or next summer. No clue if LP or doppelmayr yet, but looking forward to that terrain being skiable on weekends without waiting three hours in the gondi/Amex line. Oh, and nobody knows if Six-pack or Quad yet. The Rumors are a bit lacking of proof and farfetched right now, but there is a decent chance most of them will happen. I don’t see this happening in 2016 with this year’s ‘winter’ in Vermont, but we’ll have to wait and see. Yeah, this was a pretty trashy winter for Vermont, but then again, Intrawest probably has the $ for the lift upgrade because they own Winter Park and Steamboat. Even if Vermont had a great winter this year, it would still be unlikely though, because Stratton has knocking down and rebuilding liftline lodge above/the same place on its priority list as snowbowl. My guess is next year or the year after. Thanks Joe. That leaves just Steamboat and Vail we’re unsure about. Used Annex lift from Caledon Ski Club is being installed at Mansfield Ski Club to replace a t-bar. Lift is a BM Lifts triple modified by Poma with new chairs and drive terminal at some point. Thanks for the head’s up Michael. 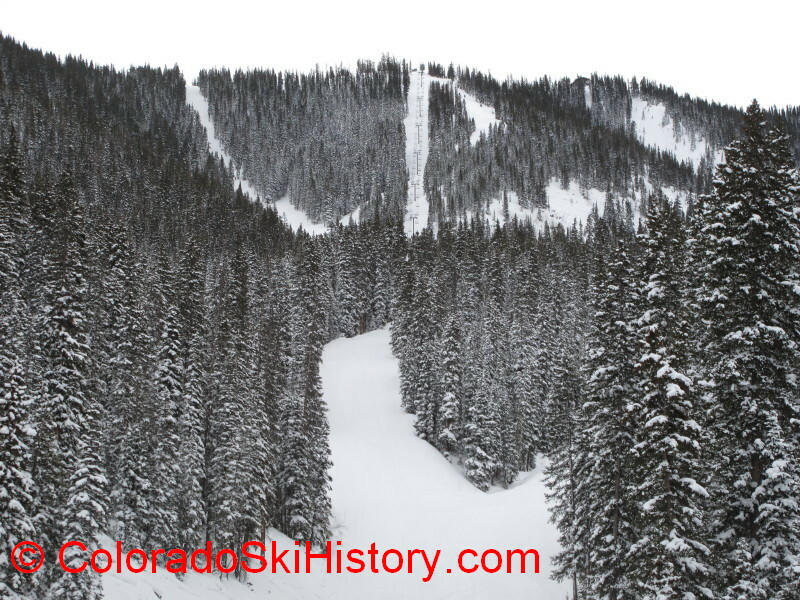 So Steamboat is getting a Doppelmayr and Vail is getting Leitner Poma? Correct. 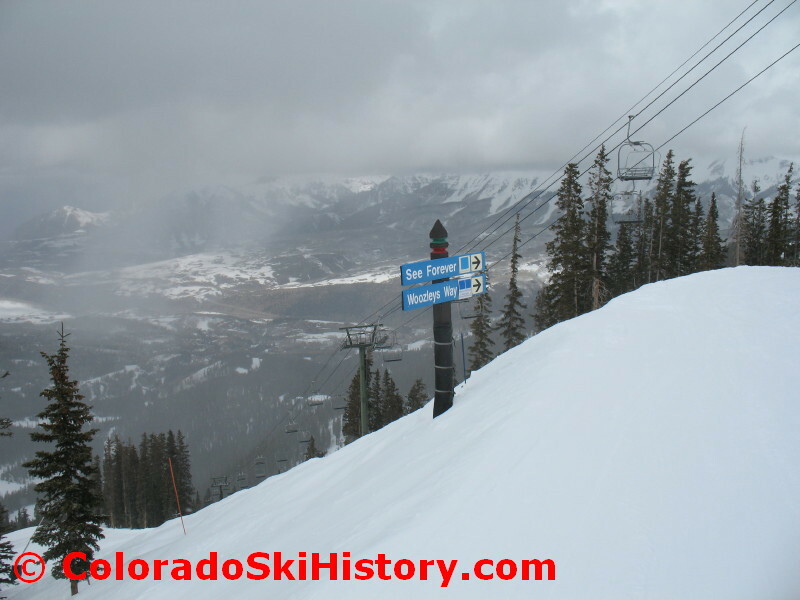 Steamboat’s last Doppelmayr was built in 1997 and Vail’s last L-P in 2012. That’s very surprising. I don’t think Intrawest in several years. Vail might just not like the LP six-pack (Would make sense, I think the omega carrier is meant to be a quad or less and not a six. The design just doesn’t fit for 6-packs. Personal opinion). Lift 8 (Oak Street, 1975 Vintage SLI relocated in 1985) to be replaced (It’s insanely short and not used much, I personally think it could just be removed or kept as an antique). Sunshine either needs to be moved or removed. I doubt they can keep the thing running for another 25 years without buying stray parts. Plunge has lots of life left in it and should be moved to either Lift 7 or 8. Interesting, I hadn’t seen this. Replacing 7, 8 and 9 is long overdue. And Sunshine Express is one of the longest high speed quads out there so that’s not terribly surprising either. It will be sad to see 7 and 8 go. Hopefully they get reused somewhere else. And lots of the brand new beginners can not ski down to the base so they have to download. Every time somebody gets on to download at the top or gets off at the bottom the lift needs to stop. It ends up being a 12-15 minute ride, and most of the time it just seems like a better idea to take up Village and Polar Queen to get to Prospect. A gondola would be great here. Use the EJ carriers on Plunge HSQ and maybe have some left to upgrade Apex to a FGQ (Even though it’s double length of Plunge, it only has 1,800 Capacity). I’m surprised nothing around lift 6 got announced. Probably is too short (about 3,000 feet long with 1,137 foot vertical rise). Lift 9 might have the best terrain I’ve ever skied. The trouble is when the only lift servicing it stops every 15 seconds and takes 12 minutes with no stops. Thanks Michael, I’ve added those to the list and map. My go-to source for all things Quebec is ZoneSki.com and I haven’t seen anything there. I have an email in to Tremblant so we’ll see what they say. I was at Snowbowl earlier this summer and it seems unlikely the lift will be finished in time for this season. Sugarbush’s Valley House quad was left out of this list.